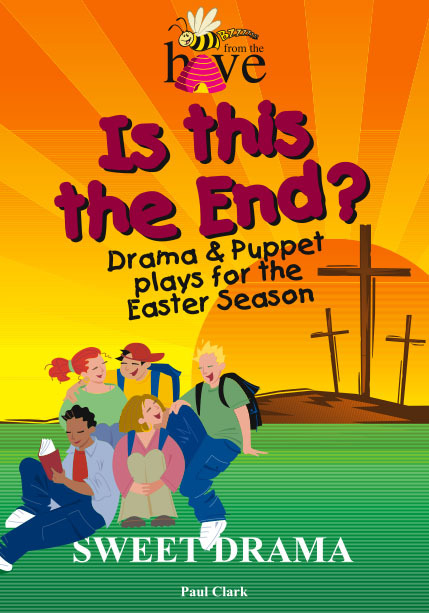 A Great collection of skits and puppet play around Easter. ‘How else can you proclaim the gospel and have people thank you for it?’ Such has been the feedback received from these and other drama in this collection. Using humour to disarm and emotion to engage, drama is an excellent means to show and tell the good news afresh. 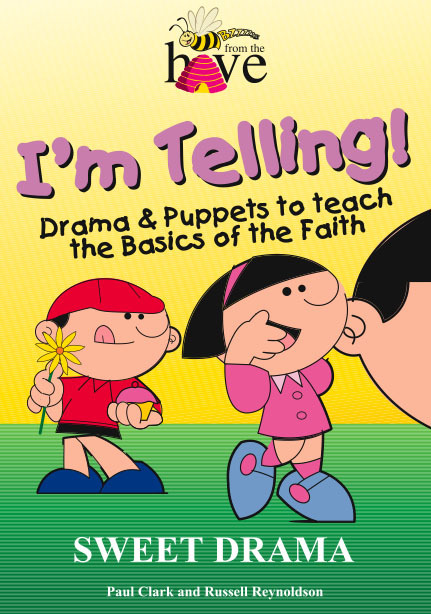 Whether it’s a ‘heard-it-all-before’ or ‘don’t-have-a-clue” crowd, these skits and puppet plays will allow the greatest story ever told to be heard with new ears. How would Shrek’s donkey speak of Palm Sunday? Was Jesus’ body stolen? What would bumbling Inspector Clueless make of the evidence? Is the cross the end? 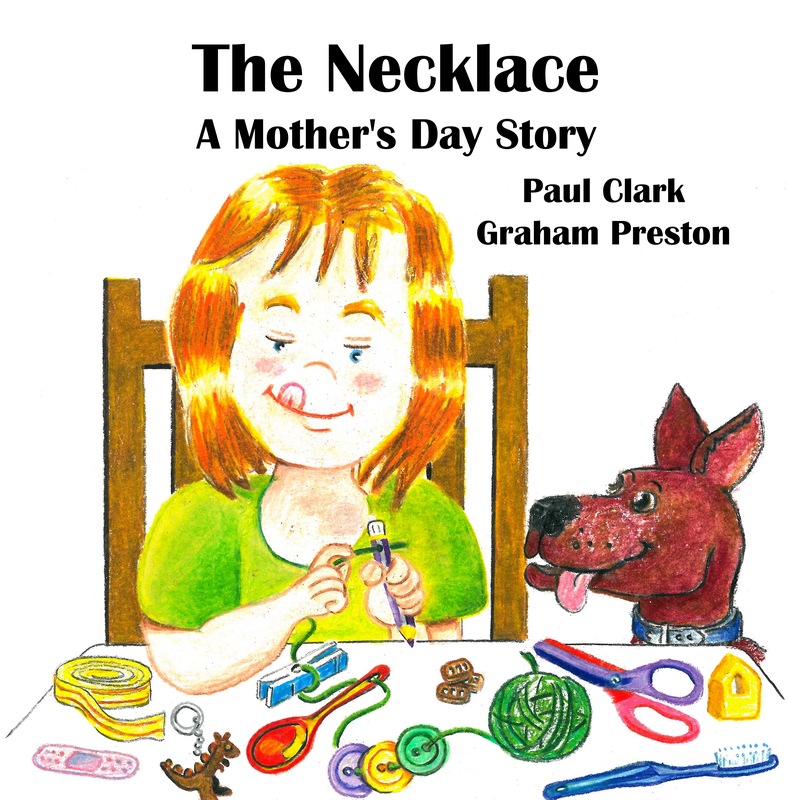 Just some of the questions we consider in this thought provoking collection. 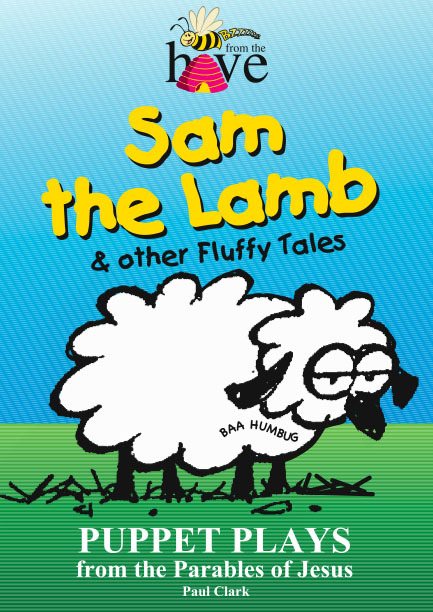 Great for worship, kids groups, schools and community.